Premium Quality Raised Panel Beech Prefinished Kitchen Cabinet Door - Three Panel Traditional Style 502. Our Beech three panel traditional style style kitchen cabinet doors are a great choice for your kitchen or vanity. Premium lumber and quality craftsmanship combined to make this raised panel kitchen cabinet door a work of art that will add beauty and value to any setting. Our wood cabinet doors also make great vanity doors. 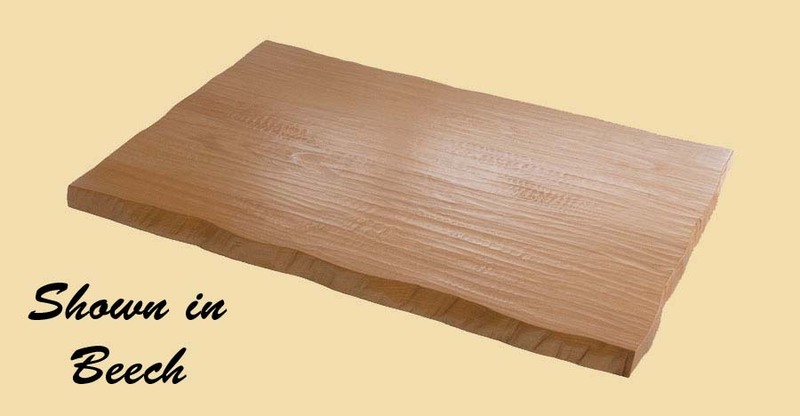 We apply three coats of a commerical grade conversion varnish to prefinish your kitchen cabinet door. 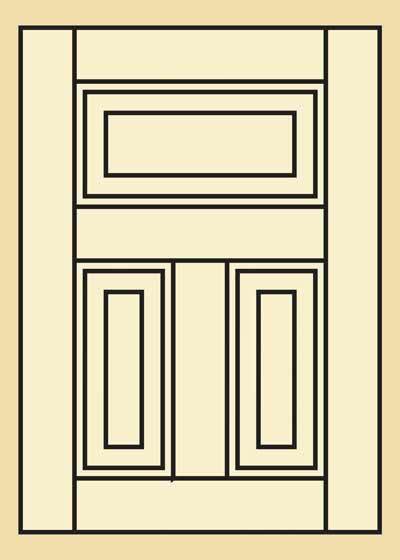 If you order your door as prestained, a stain will be applied, then three coats of varnish. Stain choices can be found here. Please include your stain choice in the comment section of your online order. The kitchen cabinet doors on this page are sold prefinished. 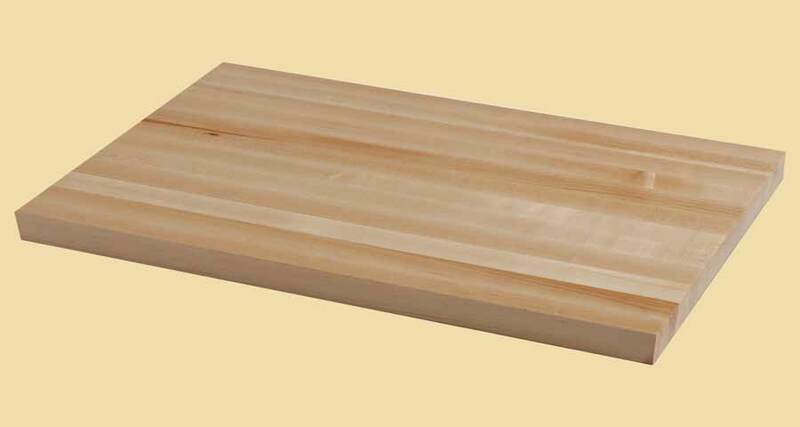 For unfinished kitchen cabinet doors, please visit unfinished kitchen cabinet doors.